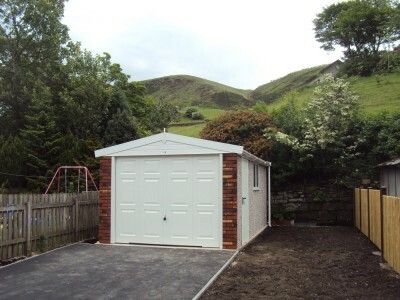 The top of the range Apex Royale boasts a combination of features in addition to the standard Apex garage. 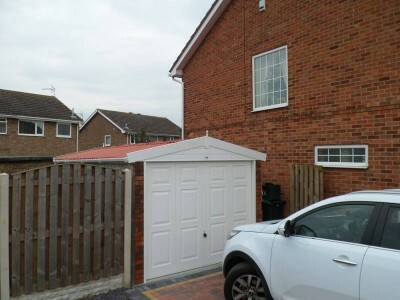 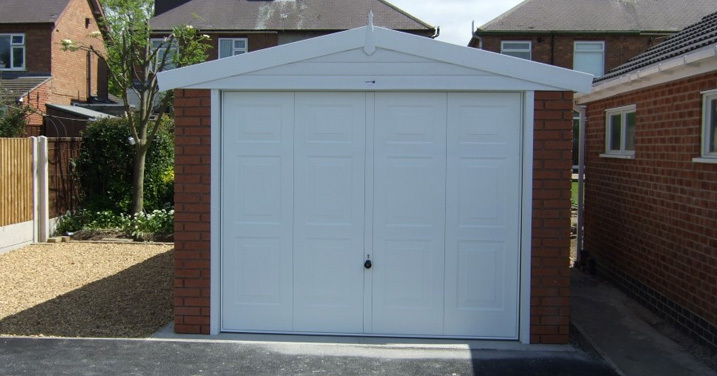 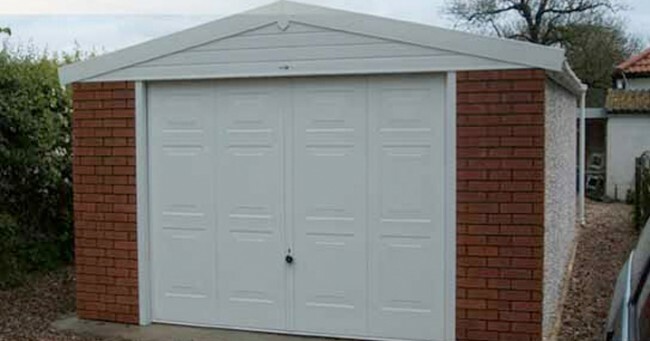 This option is available in both single and double garages, with the option of extra height if required. 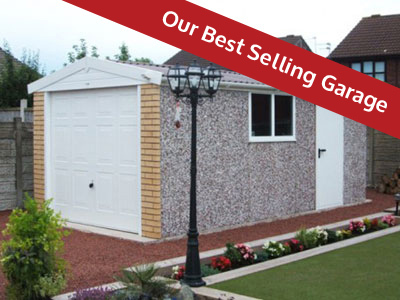 It is the ultimate value for money package. 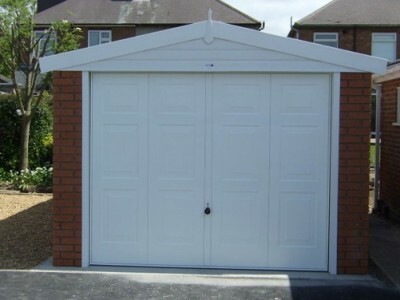 It's quick and simple to get a quote for Apex Royale just fill our form. Take a look at our most recent Apex Royale customer projects. 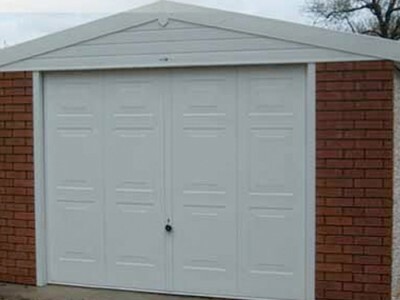 Our gallery showcases the Apex Royale range in all its glory.